Walt Disney World in 2019 going to be an extremely busy but super fun year! Jam packed with transportation improvements, theme park renovations and new resort additions; here are just 5 things that are bound to get you a tad excited for those arriving at Walt Disney World in 2019. The biggest addition for 2019 will be what Disney have been working on for probably the longest time out of everything in this blog post. Star Wars; Galaxy Edge will be opening during Fall 2019. 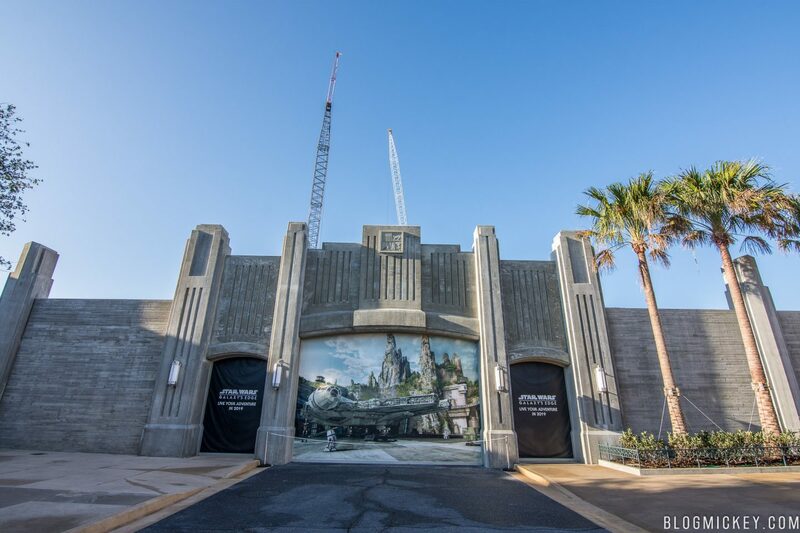 There is no exact date but it will be an addition very much welcomed at Disney Hollywood Studios which has seen noticeably less crowds that the other 4 theme parks in the last few years. With Toy Story Land that opened in June and it is already bringing the crowds back but the opening of Star Wars will send them flooding back I’m sure. 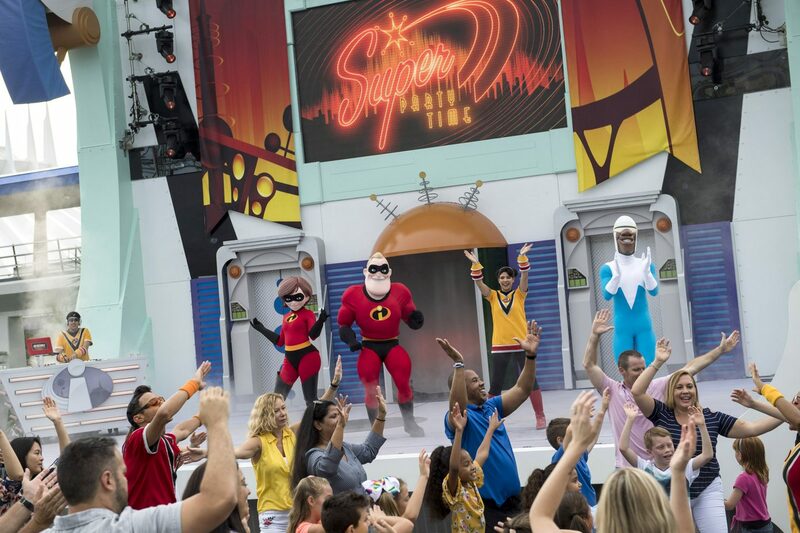 Apart from during special events and when they are in attendance at their own dance party in Tomorrowland; The Incredibles aren’t usually a family you can walk up to meet and greet. They used to be located within what is now the Star Wars Launch bay but from January you will find them in Pixar Place …. along with Edna too! This is another big addition to Walt Disney World for Fall 2019. The Skyliner gondolas are going to connect resorts to theme parks and although last week they announced that they aren’t going to have air conditioning, they are going to be so cool to travel in. Since losing the Lights! Camera! Action! stunt show to the new Star Wars: Guardian of the Galaxy, Lightning McQueen hasn’t really been seen in ‘action’. Apart from a garage style meet and greet not far from MuppetVision 3D and obviously Cars Land itself 2,500 miles away in Disneyland; he’s very much a character that is missed I think in Walt Disney World. 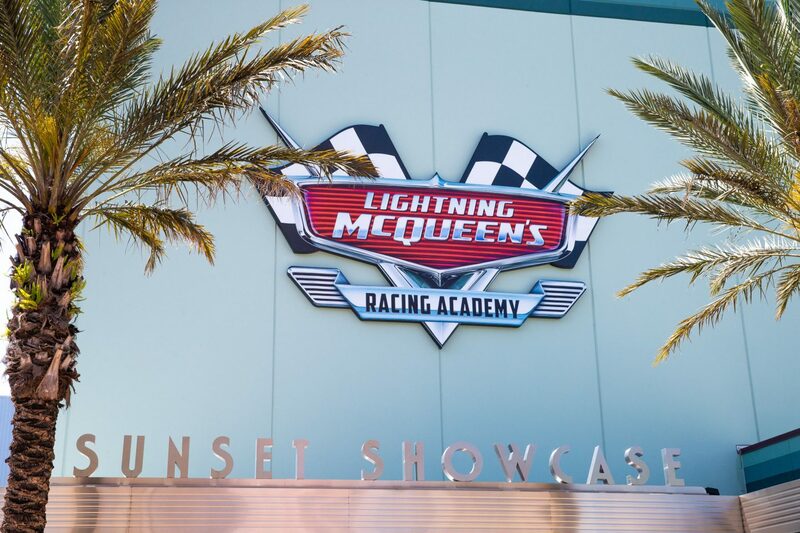 Spring 2019 sees the all-new show-attraction, located in Sunset Showcase near Rock ‘n’ Roller Coaster, demonstrating McQueens racing techniques on a new simulator and share career highlights with his guests. 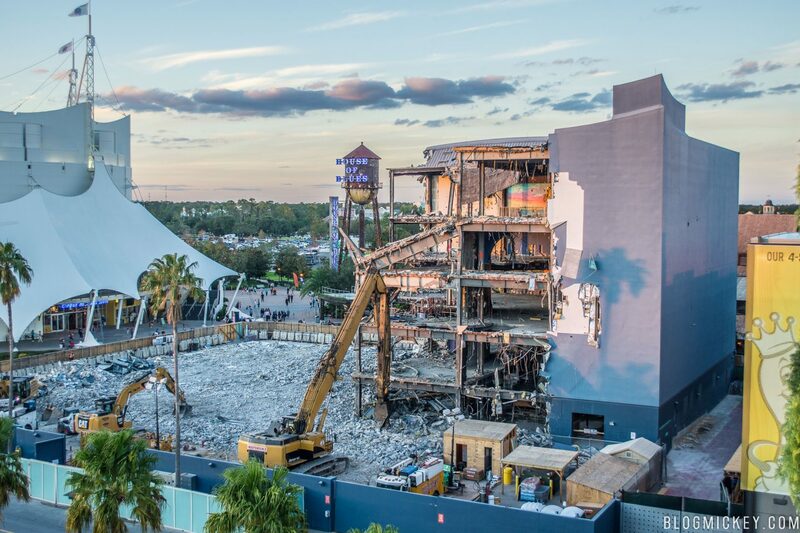 Since July 2017 Disney have been working on demolishing (pretty much!) and rebuilding the former Disney Quest building that is located opposite House of Blues and the former La Nouba site. NBA City used to be located at Universal City Walk. 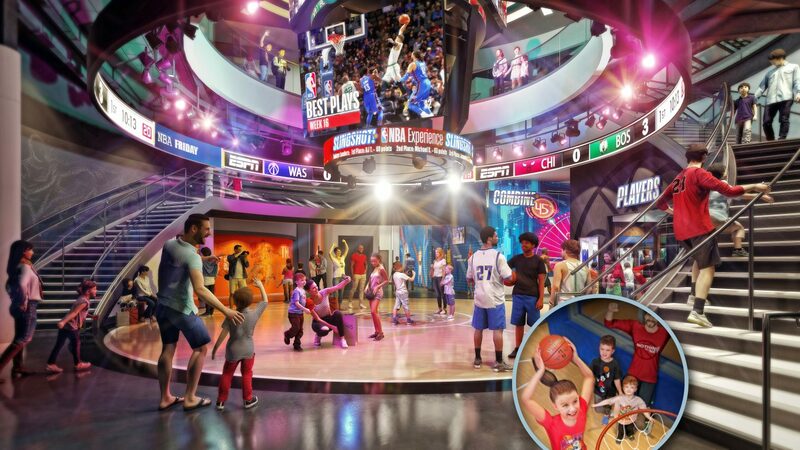 Located where the now Toothsome Chocolate Factory is; Disney is now the home to The NBA Experience (or will be in August 2019)! A new DVC resort located opposite the Caribbean Beach Resort will be Disney’s 15th DVC property. 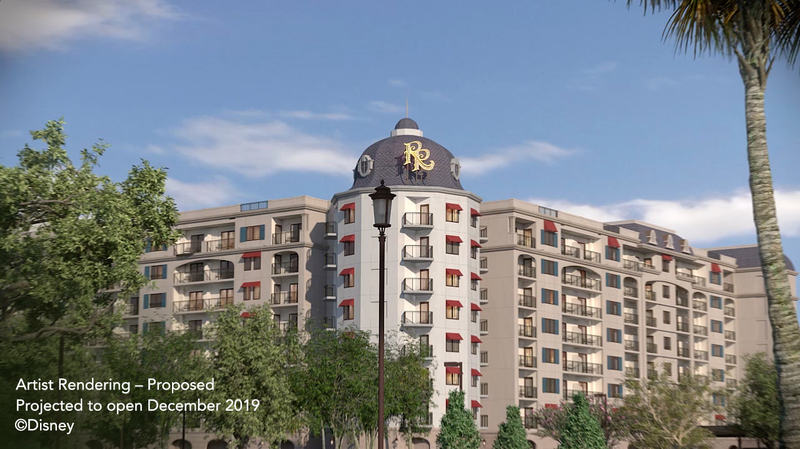 It will also be a resort that is connected to Epcot and Hollywood Studios via the new Gondola system. 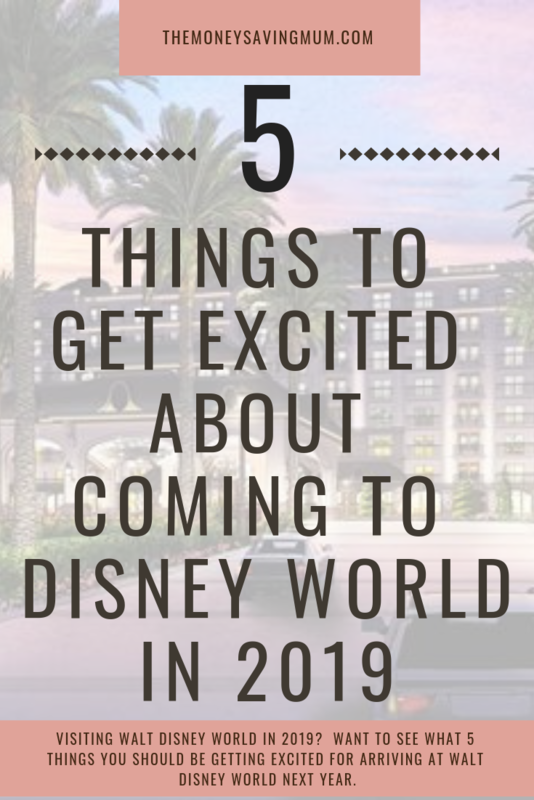 Are you heading to Walt Disney World during 2019? What are you most excited about? Feel free to share with anyone heading to the World next year & pin to read again later!